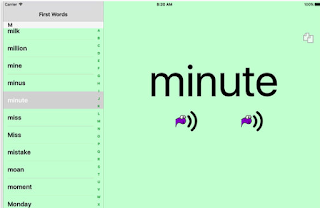 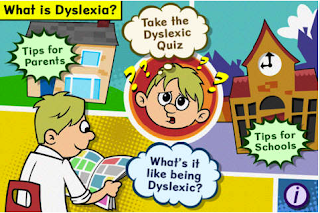 Today’s post features some very good iPad apps to use with your dyslexic learners. 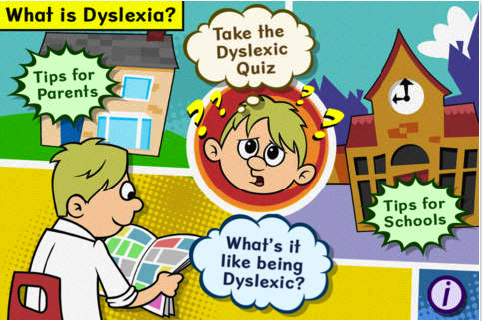 The first app helps students understand dyslexia through a video comic and subsequent quiz. The second app is a detector that allows you to detect different types of learning difficulties including dyslexia. 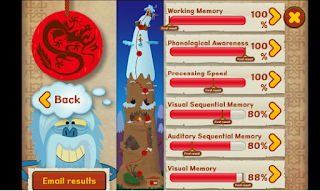 The third app provides learners with a variety of engaging games to help them ‘assess working memory, phonological awareness, processing speed, visual memory, auditory memory and sequencing skills.’ The last app is a Dyslexic dictionary for explaining unknown terms. 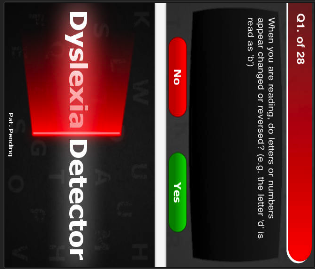 Find out if you experience Dyslexia or another form of learning difficulty.Dyslexia Detector can detect other learning difficulties including ADD, Dyspraxia, and Dyscalculia. 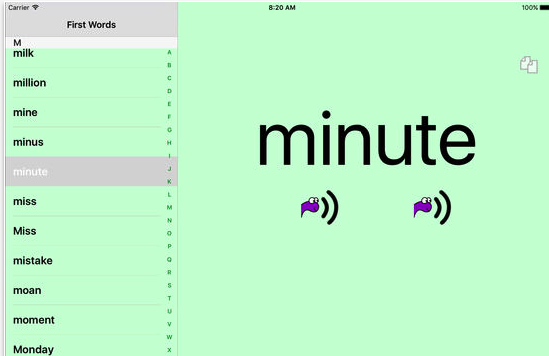 Accurate results rely on the user responding truthfully to the questions posed and the App is designed to provide an indication of the possibility that the user may be experiencing one or a number of learning difficulties.